Alkaline gases are any gaseous compounds that form an alkali (or basic) solution with a pH greater than 7 when dissolved in water. Ammonia is a very common industrial chemical, being a precursor to fertilizers and a building-block for the synthesis of many pharmaceuticals. It is also produced in the decay of nitrogenous animal and vegetable matter and can be a component of the odours emanating from abattoirs and animal production. 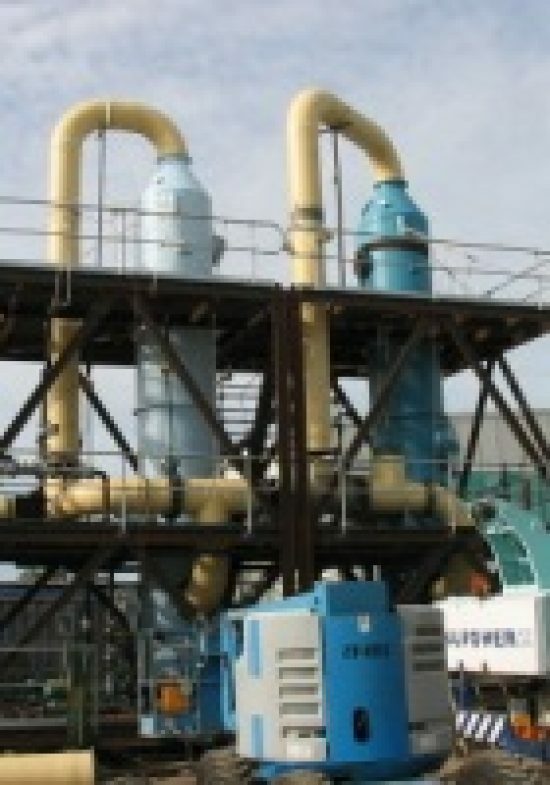 Ammonia readily absorbs into water, hence it is well suited for water based absorption scrubbing systems. We have multiple plants scrubbing Ammonia from simple venturi and bubble plate systems to complex multi-stage chemical systems. 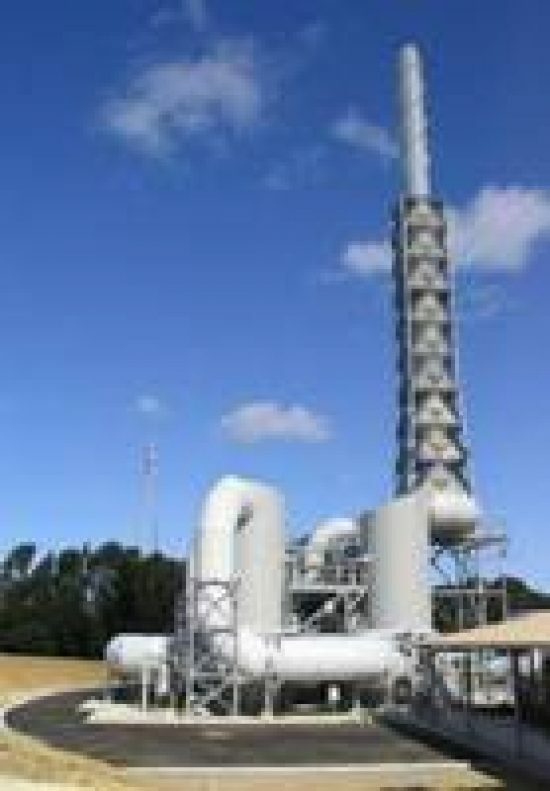 Contact us so that we can determine what is right for your plant. Amines are organic compounds that are derivatives of ammonia, where one or more hydrogen atoms have been replaced by a substituent such as an alkyl or aryl group. Common industrial amines include amino acids, biogenic amines, trimethylamine, and aniline. Simple amines are water soluble, but as they become more complex with increasing numbers of carbon groups, their solubility drops. Hence, scrubbing solutions vary with the chemistry of each type of amine. 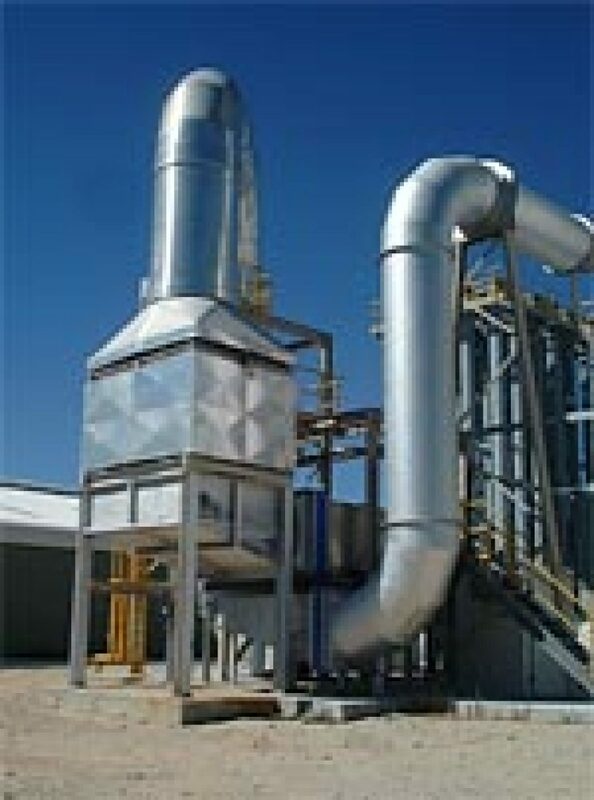 A typical application is foundry ventilation where triethylamine (TEA) is evolved from the core box sand. Due to its solubility, a chemical scrubber will successfully remove this compound. 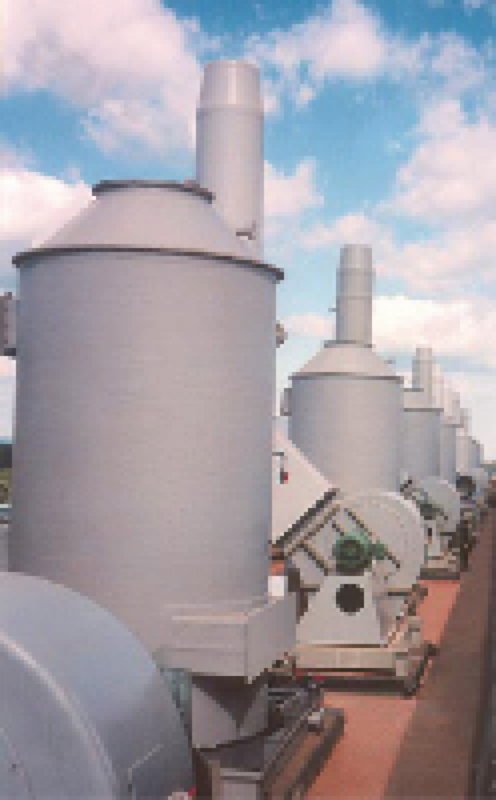 We have multiple plants scrubbing amines in various applications – from foundry exhausts to pharmaceutical plants. Contact us so that we can determine what is right for your system.